Gluten Free Products might be hiding near you! Do you ever feel like the picture above? 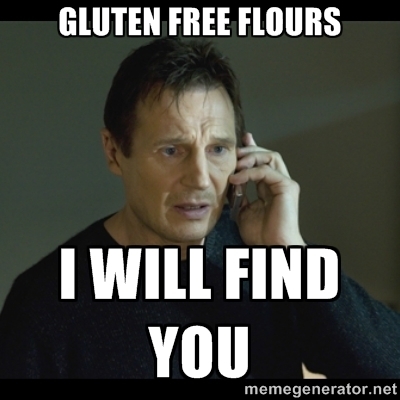 Do you feel like finding a bag of Gluten Free Flour under $10 is impossible? You do? Well, I have one more question for you: Do you live in a city with diverse shopping options such as Ethnic Markets? If so, there are probably Gluten Free Deals hiding in places you’ve NEVER thought to look! If you have an Ethnic Market in your town, (Asian or Middle Eastern are your best bets) . . . then there is a VERY high likelihood that you’re driving by savings on a regular basis. You see, most of these markets stock rice flour, tapioca starch, and glutinous rice flour (Don’t be scared by the name, there’s no gluten. 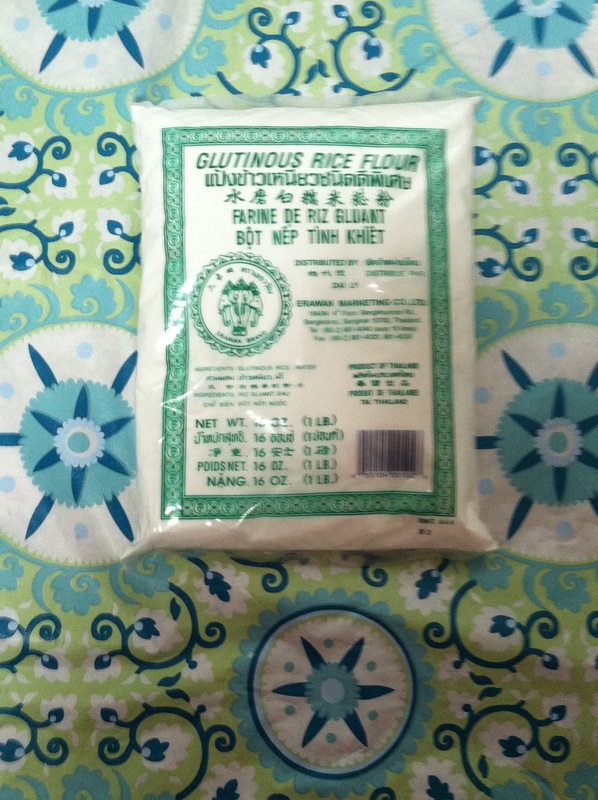 It’s actually sweet rice flour, which is also called glutinous rice flour because it has the elastic properties of gluten without the . . . gluten.) Additionally, some Middle Eastern Markets may have Sorghum Flour, though I have yet to stop in at my local market and check. Now, let’s talk about pricing. What are the savings in shopping at a store that’s not Kroger, Walmart, or even Amazon? Well, let me show you! 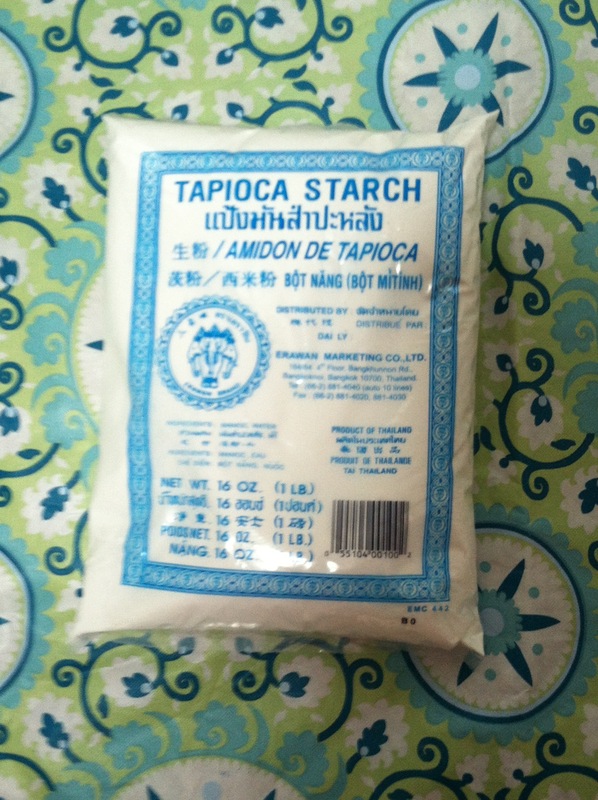 I got a pound of it at my local Asian Market for around $2.50. You can also find it on Amazon for $8.99 PLUS $1.98 shipping! If you buy it at a market near you, you’d save about $8.50. Next up we’ve got . 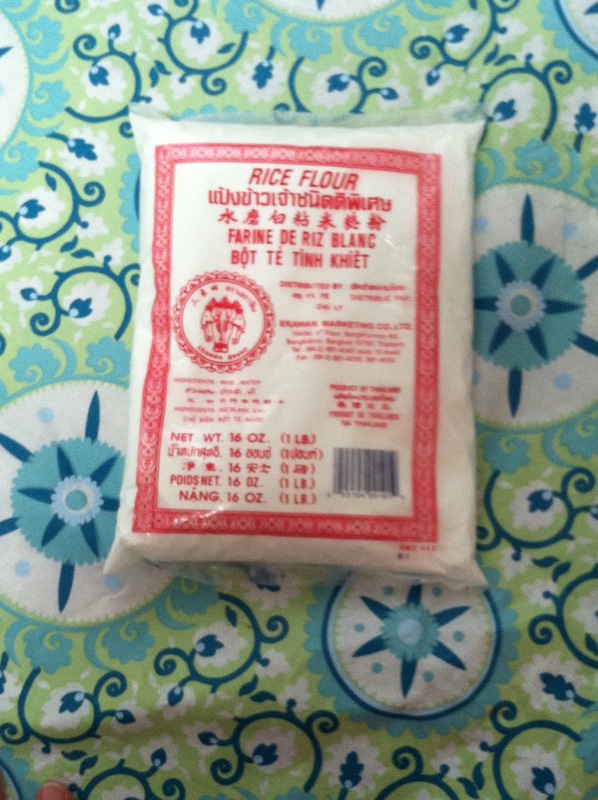 . . Rice Flour #1! One pound was $2 locally. It’s available on Amazon in a six pack for $9.16 PLUS $7.50 shipping, which totals out to around $2.75 per bag. By purchasing it locally, I saved $0.75! It was around $2.50 for a pound, and it is $5.51 (not including shipping) on Amazon. I saved $3.01. 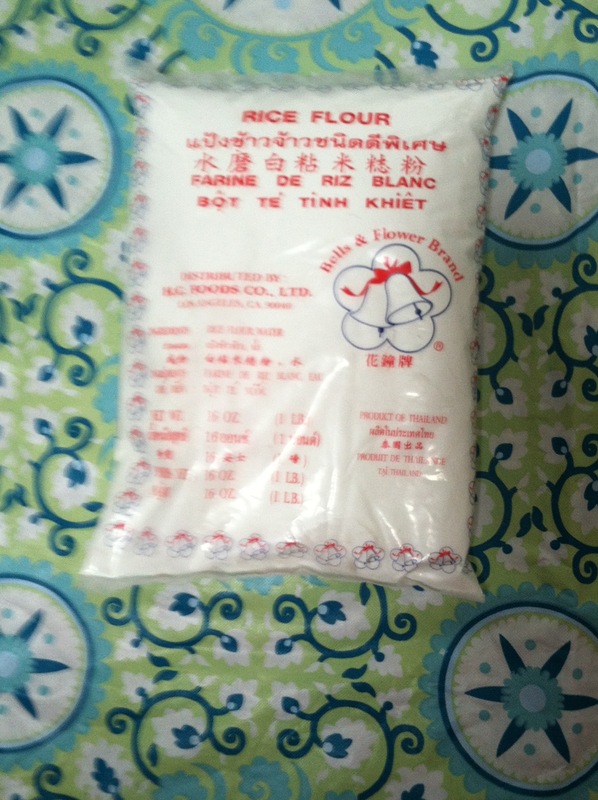 Last up, we’ve got Rice Flour #2! This one was more expensive than the first, at $2.50 for a pound. On Amazon it’s currently $5.49 (with free shipping on orders over $35). I saved $2.99, not including shipping. 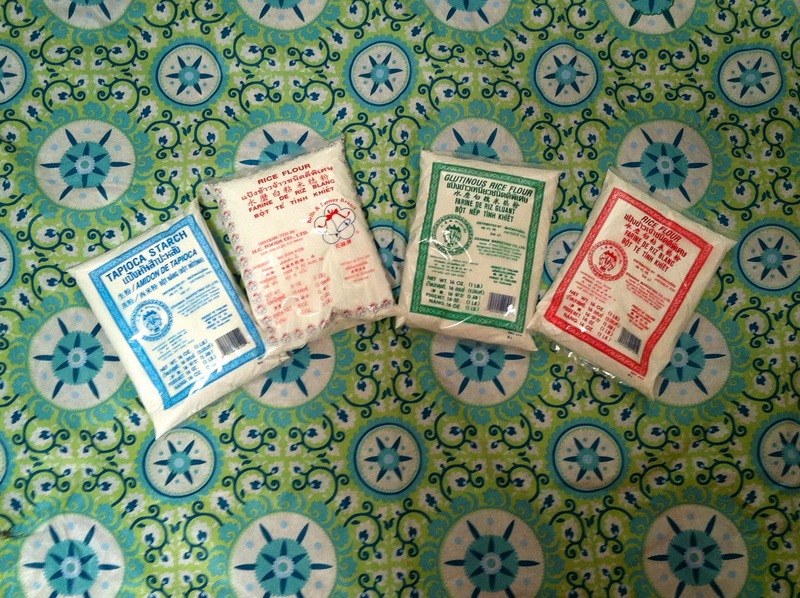 In comparison, if you buy White Rice Flour from Bob’s Red Mill it’d be about $5.50 (not including shipping). You’d save at least $3.00 by shopping locally. Pretty great deals, if you ask me. So, how much did I save overall? Well, assuming I had other items and got the last two items with free shipping on Amazon, I saved $15.25 by purchasing these products at my local Asian Market! Had I bought the same products from Bob’s Red Mill (assuming they had one pound packages, and I had other things to buy and got free shipping through Amazon) I’d have saved $10.43 by going to my local Asian Market instead. Regardless of what I would have purchased on Amazon, I saved between $10 and $15 by purchasing products locally. I’m going to count that as a win in my book! What are some ways y’all save money while eating Gluten Free? Do you have any stores you frequent to get better deals? If so, please share!! 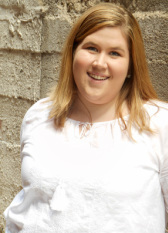 You can comment below, or jot me a note on the contact tab below the title of this blog! Hope you’ve had a Marvelous Monday, y’all!